SmartBaffle is constructed of non-collapsing material with lifetime durability. Ease of installation by the contractor is achieved by the design, engineering and technology inherent in the baffle product. Need more information, samples or training? To Design, Create & Innovate new building products and techniques that solve the issues of today’s changing construction environment. 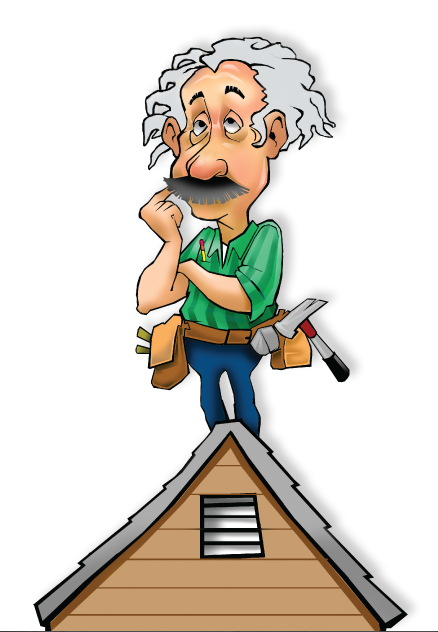 SmartVent is a tapered, under shingle plastic product designed for installation along the soffit edge of the roof or the facing edge of dormer rakes and goes virtually unnoticed. 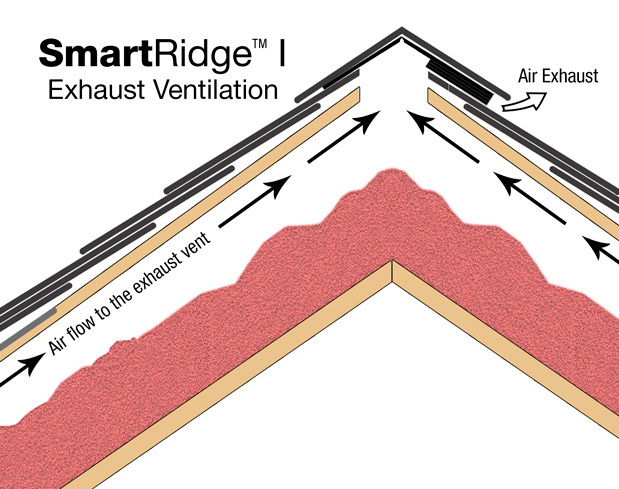 SmartRidge I’s unique design results in perfectly clean roof lines instead of the sloppy shingle lift most flexible, rolled ridge vents leave behind. DCI Products has a full line of nail gunnable ridgevents to solve all your ventilation needs. 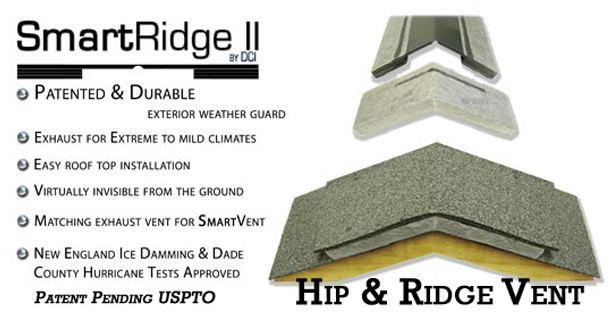 SmartRidge II is the 1st rigid, corrugated ridge vent with an exterior weather guard that is literally taking the ridge vent market by storm! 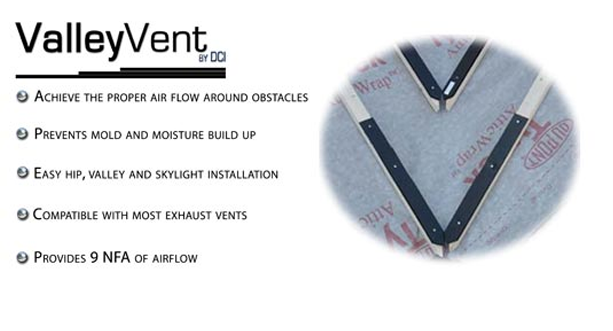 This patented external weather guard only allows air to flow through the vent.